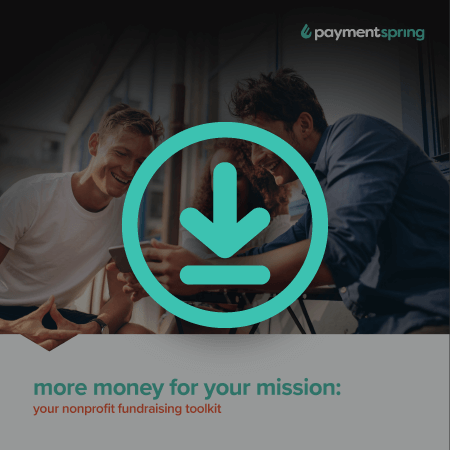 The right tools of the trade + the right message = taking your nonprofit's mission to the next level. 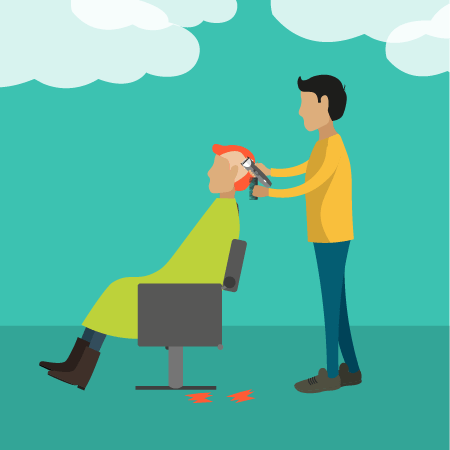 Volunteer help and a check-scanning app to make collecting donations easy are just small ways to support the St. Baldrick’s Foundation fight against childhood cancer. If your church or organization hasn’t moved to online giving yet, the idea might seem overwhelming. Or maybe you have gone digital, but you’re not yet reaping the benefits. In either case, help is here. 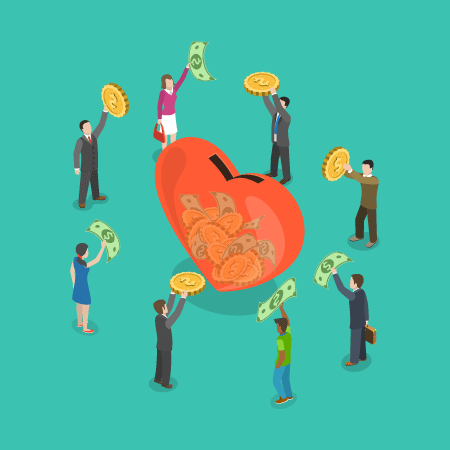 Finding new donors is a challenge all nonprofits face. But smart nonprofits know maximizing current donor relationships is the easier way to fundraise. 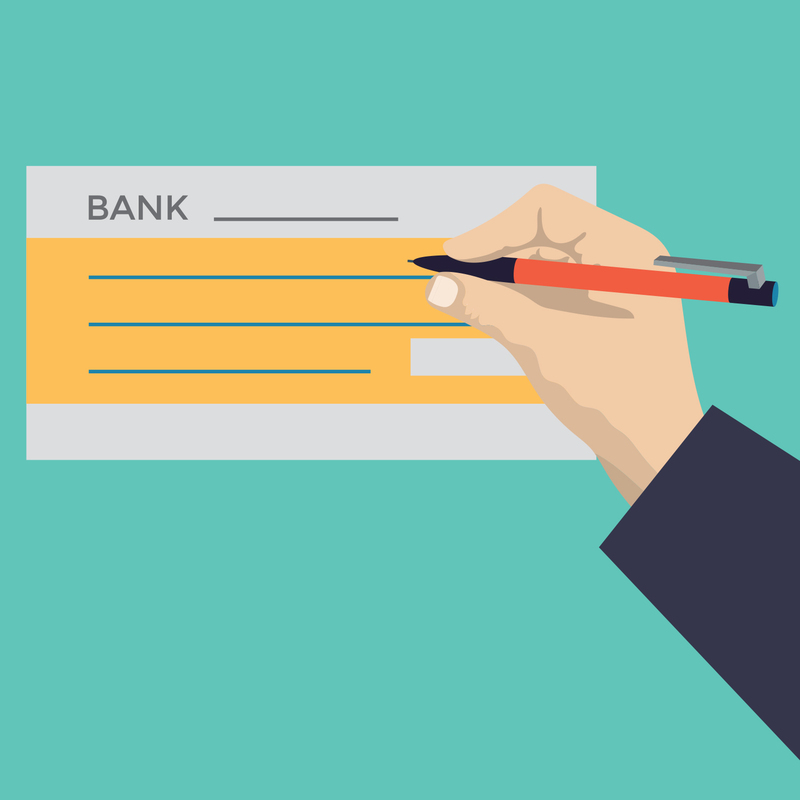 As rare as paper payments sometimes seem, checks are still heavily used in certain industries. In the nonprofit world, many donors still give via check. 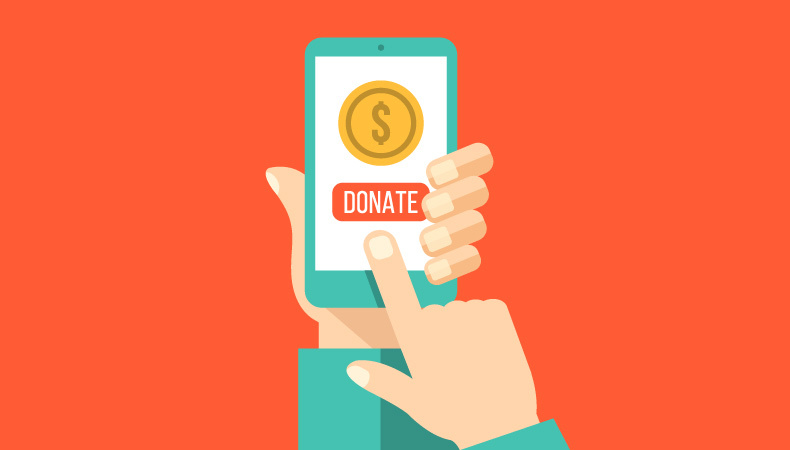 Online giving is a huge part of all nonprofit donations. 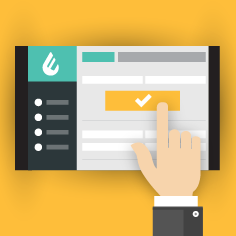 We’ve said before how easy it is to create what you want the way you want with our Checkout Widget, and guess what? It gets better. 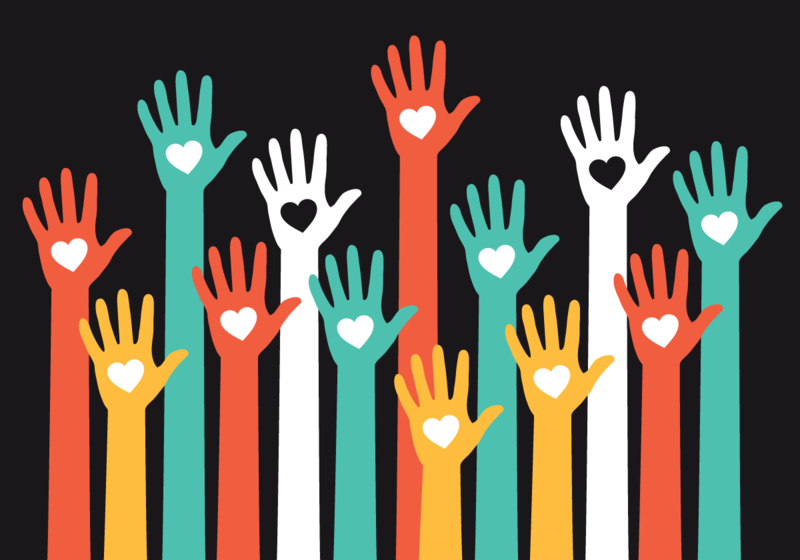 Whether your nonprofit is putting on its own giving day or participating in a community event, it’s an excellent way to draw in new donors—some nonprofits have reported that as many as 60% of their giving day donors are brand new. 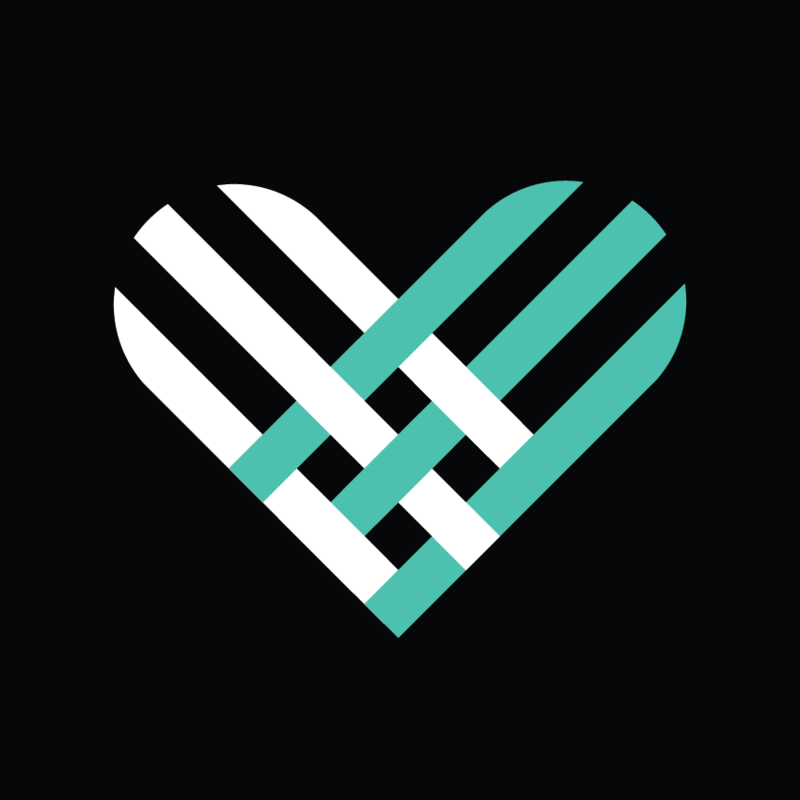 Last year #GivingTuesday donations reached $177 million. 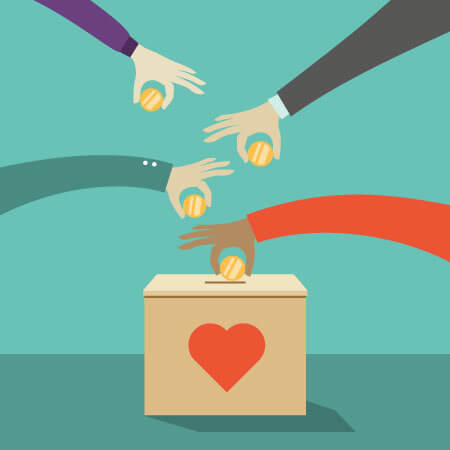 Here are our best tips for your nonprofit to accept more donations on November 28. Imagine, if you will, a world where community foundations can host nonprofit giving days without losing tens of thousands of dollars in credit card and vendor fees.